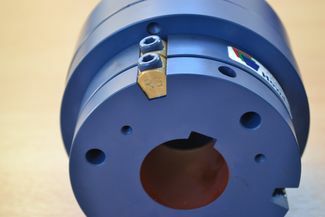 Custom Engineered Couplings - Flexible Shaft Coupling | System Components, Inc. Founded in 1967, System Components, Inc. serves many long time customers through our ability to custom-modify standard products or custom-engineer a special product to meet specific application requirements. We feature a select range of standard and custom designed superior quality gear couplings that provide significant competitive advantages in power transmission applications. System Components, Inc. believes in partnering with our customers. System Components offers many designs and models of its gear coupling. We carry standard stock to new, custom designs. Let us assist you with a gear coupling to fit your application. 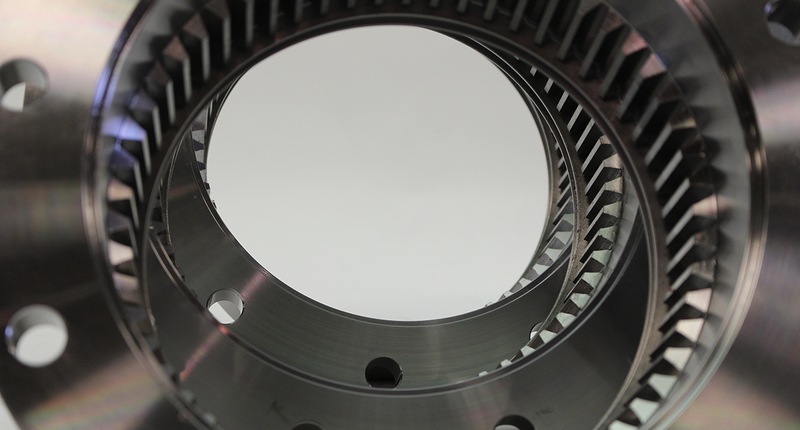 Overcoming the problems associated with conventional round shearpins, Howdon developed a wedge shaped shearpin introducing a completely new concept for torque limiters. We offer an entire division dedicated to custom machining. You can count on our expertise in all aspects of machining gray iron, aluminum, low to medium carbon and alloy steels, ductile iron, and many other materials.